Enterprise Connectors is not available to United States (US). Move, integrate, and analyse data with ease utilising the FireDAC Enterprise Connectors, powered by CData. These unparalleled components allow you to integrate 80+ Enterprise applications, simplifying connectivity into a standard model using SQL. Move, integrate, and analyse data with ease utilising FireDAC Enterprise Connectors, powered by CData. 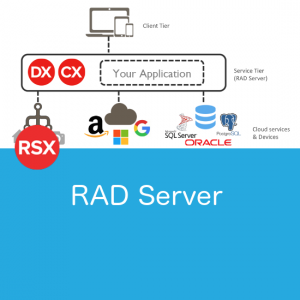 These unparalleled components allow you to integrate 80+ Enterprise applications, simplifying connectivity into a standard model using SQL. Data today is more decentralised than ever, not to mention difficult to access with the average company running upwards of 20+ SaaS applications, and at least as many on-premise applications. Make better business decisions, eliminate headaches and increase time to productivity by organising vast amounts of data in an actionable format fast and efficiently with these drivers. Extend Delphi & C++ Builder Apps with SaaS, NoSQL, & Big Data Connectivity. The fastest & easiest way to build data driven Apps. 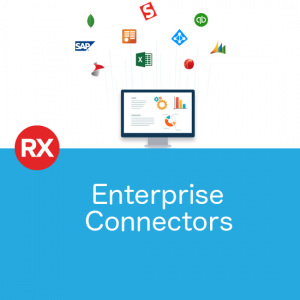 Enterprise Connectors require Delphi, C++Builder or RAD Studio 10.2 Professional or higher. Subscriptions are licensed per-developer with Royalty Free distribution. Upon ending of subscription term distribution rights continue, but rights to build will expire. Collaborative Query Processing: Our components enhance the data source’s capabilities by additional client-side processing, when needed, to enable analytic summaries of data such as SUM, AVG, MAX, MIN, etc. What’s the difference between Enterprise Connectors and Enterprise Connectors Plus? The only difference is the number of drivers included. Enterprise Connectors includes drivers for around 45 applications while Plus extends this to more than 80. 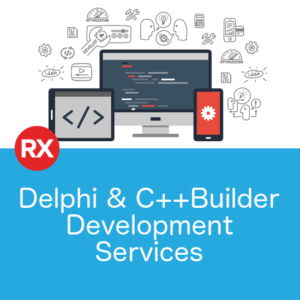 Do the Enterprise Connectors work with Delphi or C++Builder Professional? Yes. The version of FireDAC included in Professional will work with the Enterprise Connectors. Can I just buy a driver for a single Application? Unfortunately not. Enterprise Connectors is sold as a bundle of drivers. Yes. Simply go into the GetIt Package Manager in 10.2 Tokyo or above, and install the trial of the Drivers you want to try out. Does this work with 10.1 Berlin or earlier? 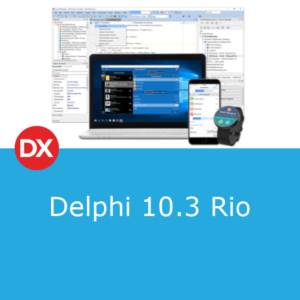 These drivers work with Delphi, C++Builder and RAD Studio 10.2 Tokyo or later.